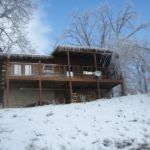 Our Eureka Springs Resort is situated on 75 wooded acres, just a short drive from Eureka Springs. 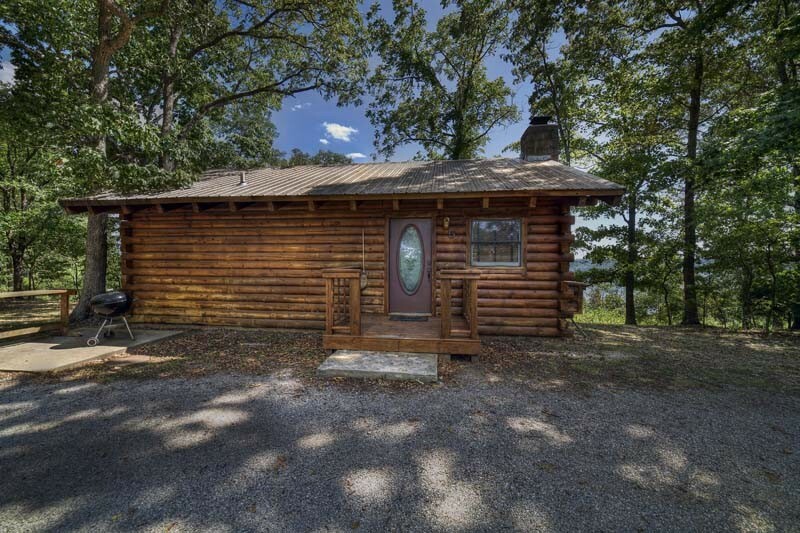 It features six private Beaver Lake Cabins for Two, all of which enjoy expansive views of sprawling Beaver Lake and the Ozarks. 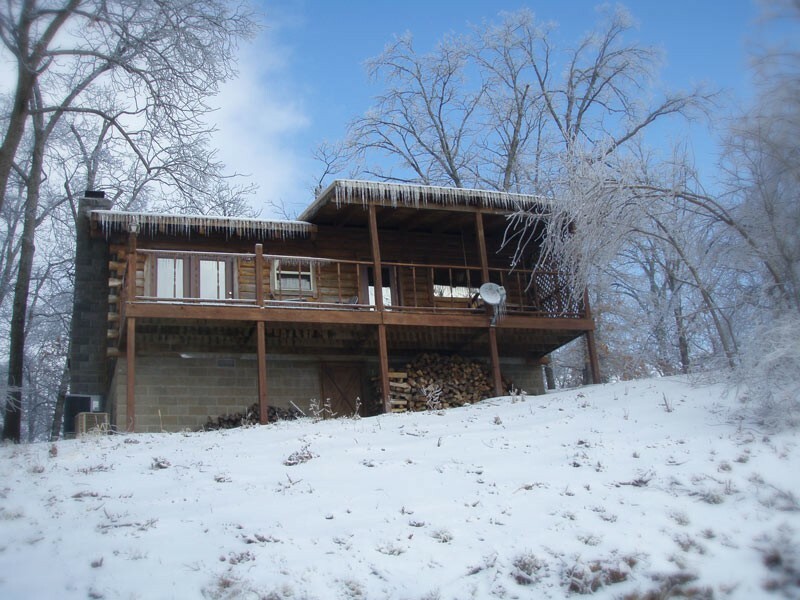 These hand crafted rental cabins are perfect for romantic retreats and honeymoons. 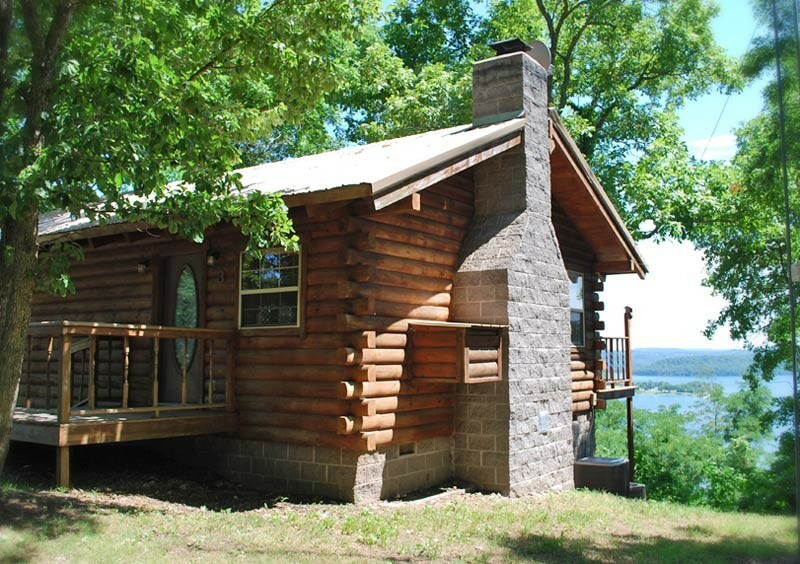 All of our Beaver Lake Cabin Rentals were designed to showcase the glorious natural setting of the Arkansas Ozarks. 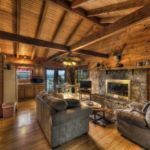 Your private cabin features vaulted ceilings, beautiful cedar beams, and glass French doors. 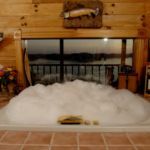 Take in the glorious view while laying in the King sized handmade cedar bed, cooking on the outdoor charcoal grill, or soaking in the 16 jet oversized Jacuzzi spa next to a plate glass picture window. 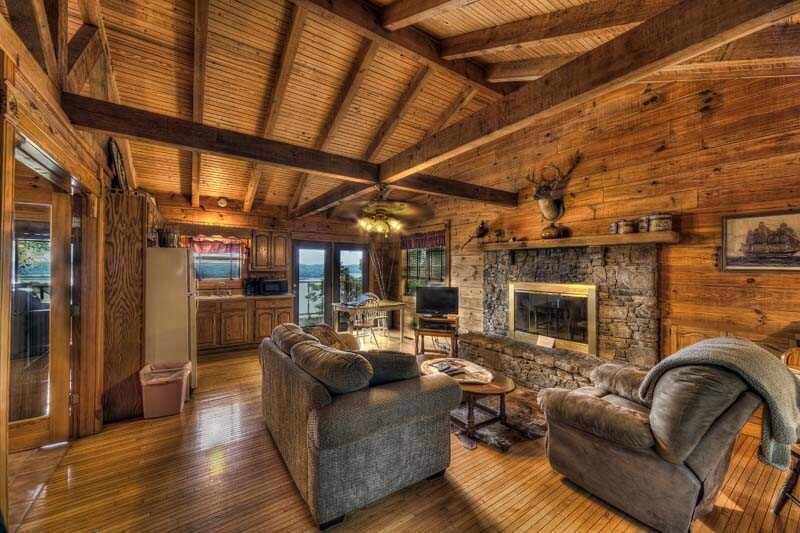 Sit on your private covered porch and make a toast to your love as the sun sets. 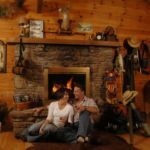 Build a crackling fire in the native stone wood burning fireplace. 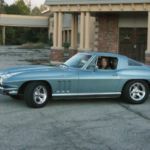 Cuddle while watching a movie in the living room or bedroom. 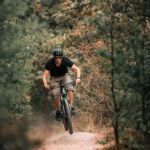 Indulge in each other and romance. 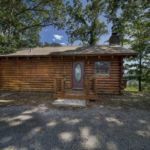 Each Beaver Lake AR Rental Cabin features two TVs and satellite TV service, DVD player and a selection of DVDs, and a CD/tape player/radio. 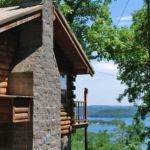 Kitchens are fully equipped and include a microwave, ovens with stove top, and in-cabin ice-maker. 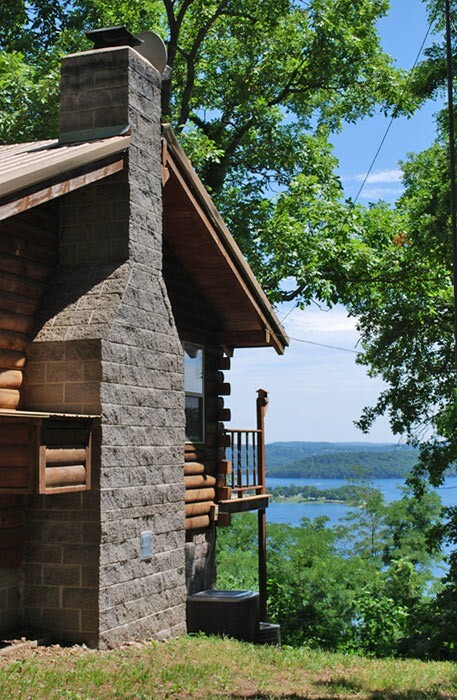 All of our Eureka Springs Cabins have huge private decks, porch swings, private patios with barbecue, and 180 degree views of Beaver Lake. 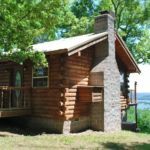 Cabins come equipped with charcoal for the grill and firewood for the fireplace. 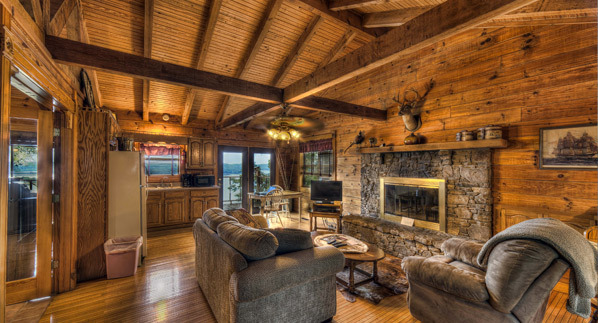 Kitchens are stocked with coffee, tea, sugar, and creamer. 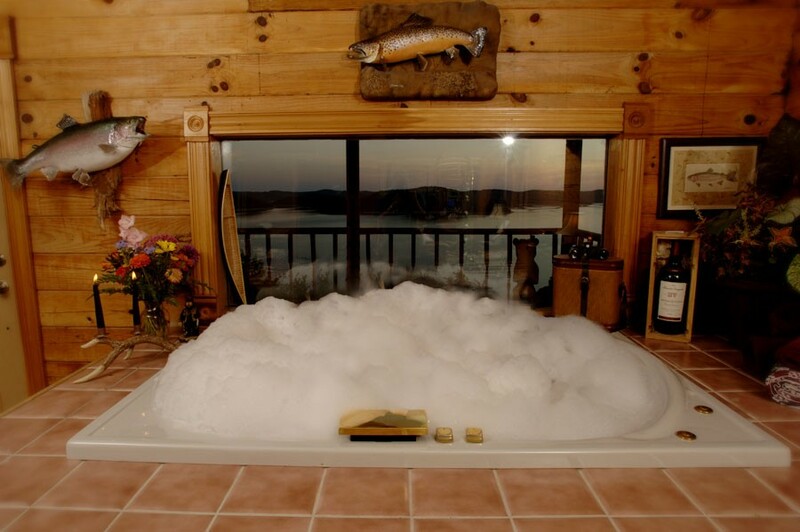 Indulge in a romantic getaway. 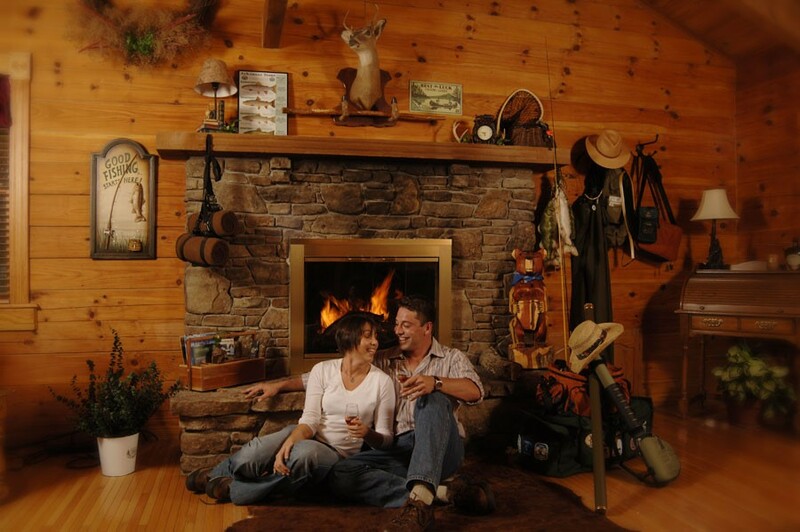 Escape with your sweetie to a Couples Cabin at Sugar Ridge Resort.